G120 CU240 control unit order no. Power (KW) ILO (A) IHO(A) order no. Power (KW) ILO (A) IHO (A) order no. Specifications︰ The SINAMICS G120 frequency inverter for the 0.37 to 250 kW output range has a modular structure and is equipped with a multitude of new functions, setting a new standard in safety, communication capability and energy recovery for general performance inverters. The low voltage inverters SINAMICS G110D and SINAMICS G120D have been specifically designed to address conveyor technology applications in the industrial enviroment. 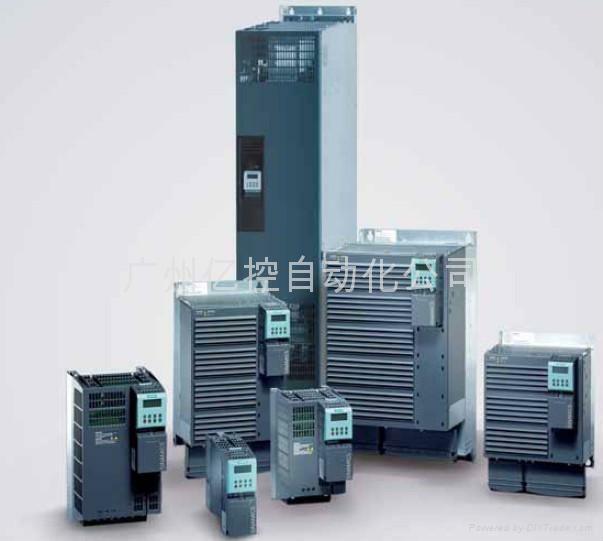 They are characterized by their very flat type of construction, a uniform footprint and high degree of uniformity for power outputs from 750 W to 7.5 kW.